Rory has called for a Tornado aircraft fuselage to be donated to the Solway Aviation Museum, in recognition of Cumbria’s importance to the RAF. Cumbria and the Lake District have, for over seventy years, been home to RAF bases and squadrons, functioning as training areas and sites for experiments. Today, Cumbria’s connection to the Air Force continues with Military Low Flying Training, on RAF Spadeadam and in Solway Aviation Museum. As the Tornado fleet comes to the end of its service later this year, aviation museums across the United Kingdom will bid for these aircraft. These long serving large planes, which have flown missions across the Middle East, would prove to be a popular addition to the Solway Aviation Museum, complementing its current collection of RAF jets from the 1950s and 1960s. To that end, Rory has written to Lord Howe, the Defence Minister, to request that one of the Tornado aircraft fuselages be given to Solway. 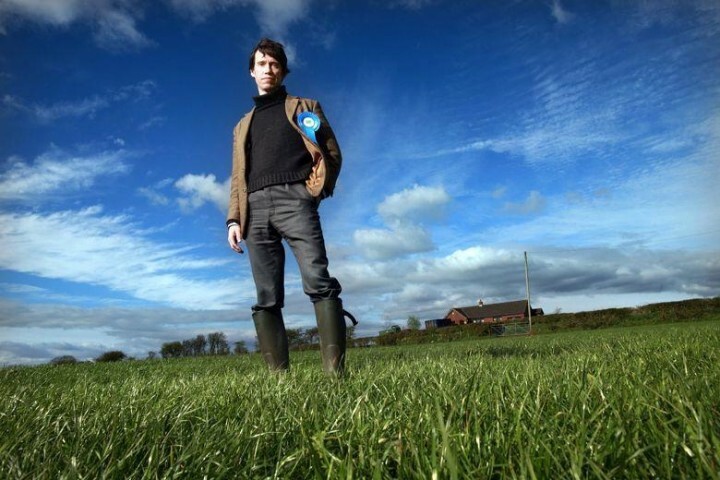 Rory said “I have written to Lord Howe to make the case for a Tornado for Cumbria. On the RAF’s Centenary Year it would be a great tribute to the people of Cumbria if a Tornado could be flown into Carlisle Lake District Airport and presented to the Solway Aviation Museum. Cumbria has hosted RAF servicemen since its foundation and continues its proud tradition to this day. For this reason, there is no better place for one of the nation’s fleet to retire to and I have made this case to Lord Howe. I have always enjoyed visiting the museum and very much hope we can secure this exciting new exhibit”.